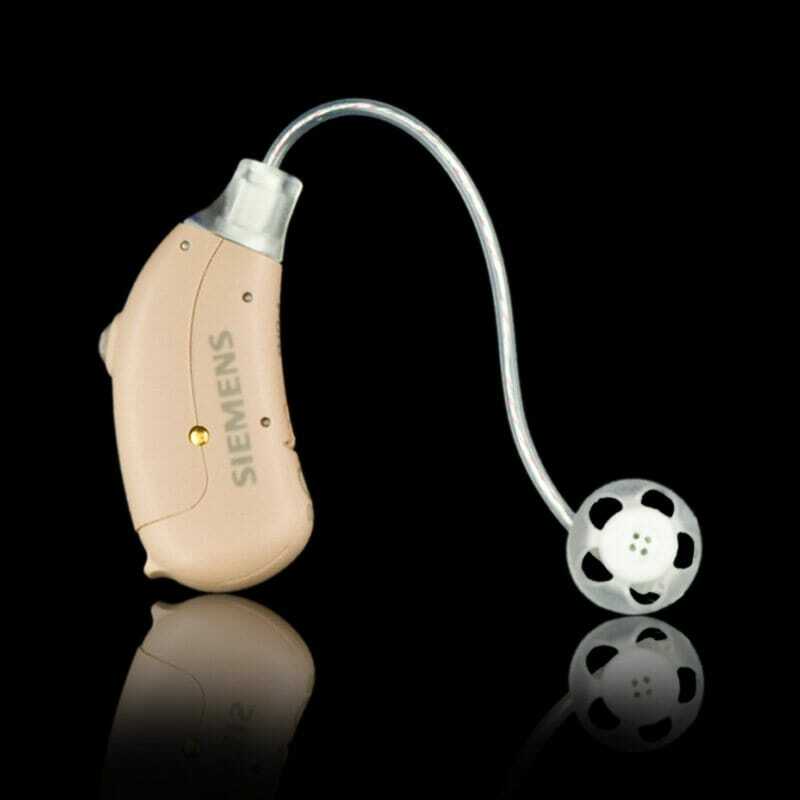 Precise Hearing has replaced this with the Siemens Pure 301. 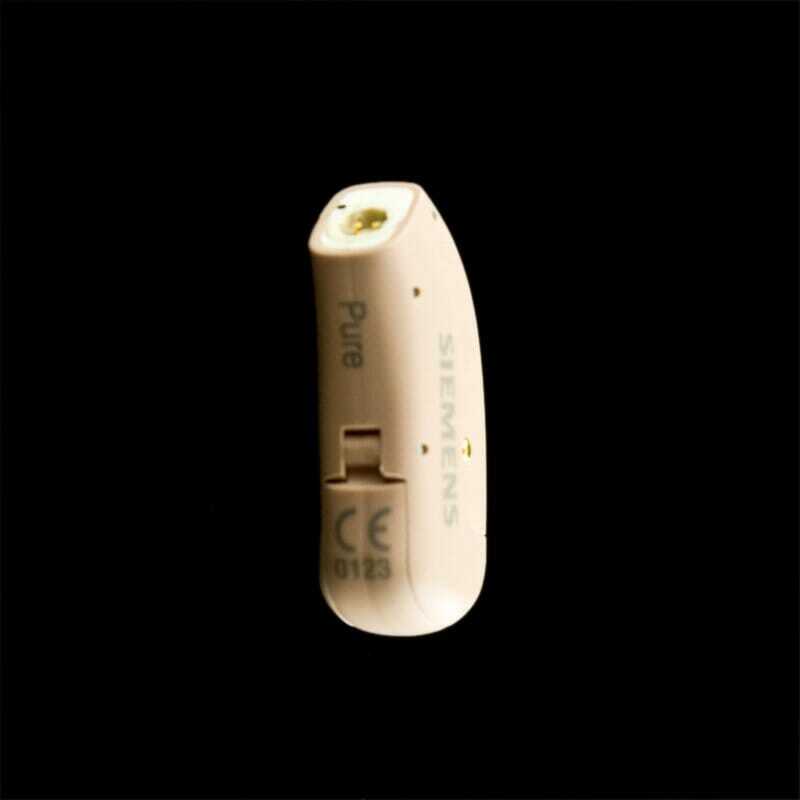 Pure is a new area in hearing aid technology from Siemens. 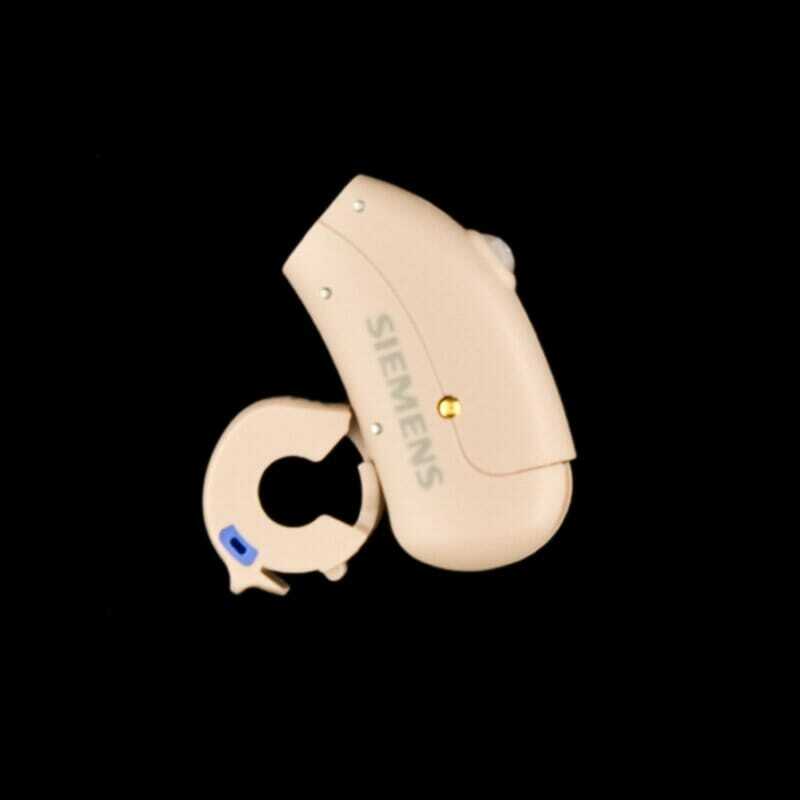 With Pure 300 (now Siemens Pure 301), Siemens has taken a large step forward in dealing with hearing loss at an economy price. 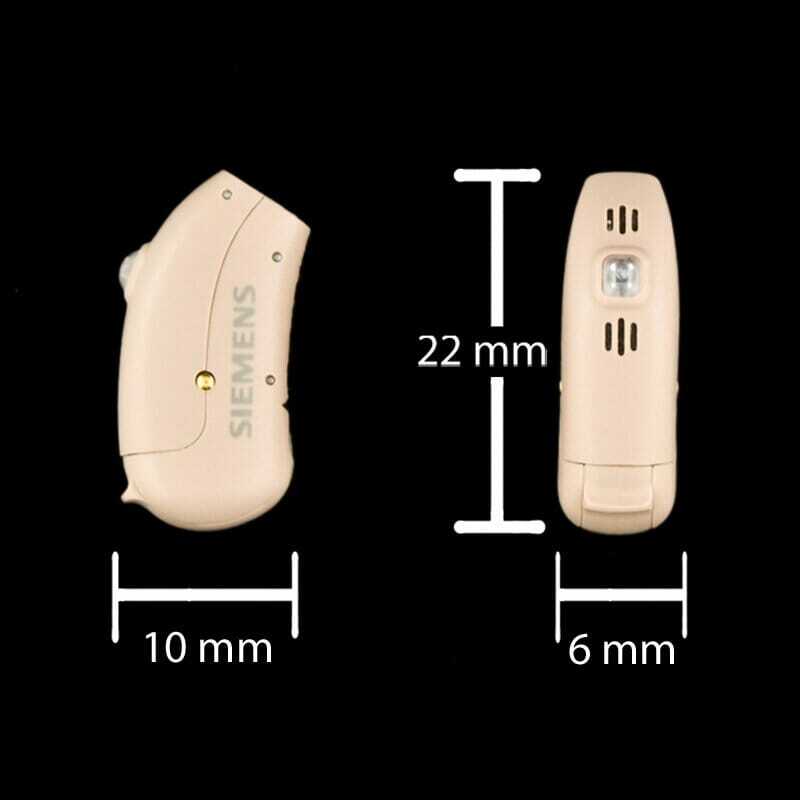 Siemens Pure 300 open ear hearing aids are technology-filled and small with a comfortable, discreet fit. 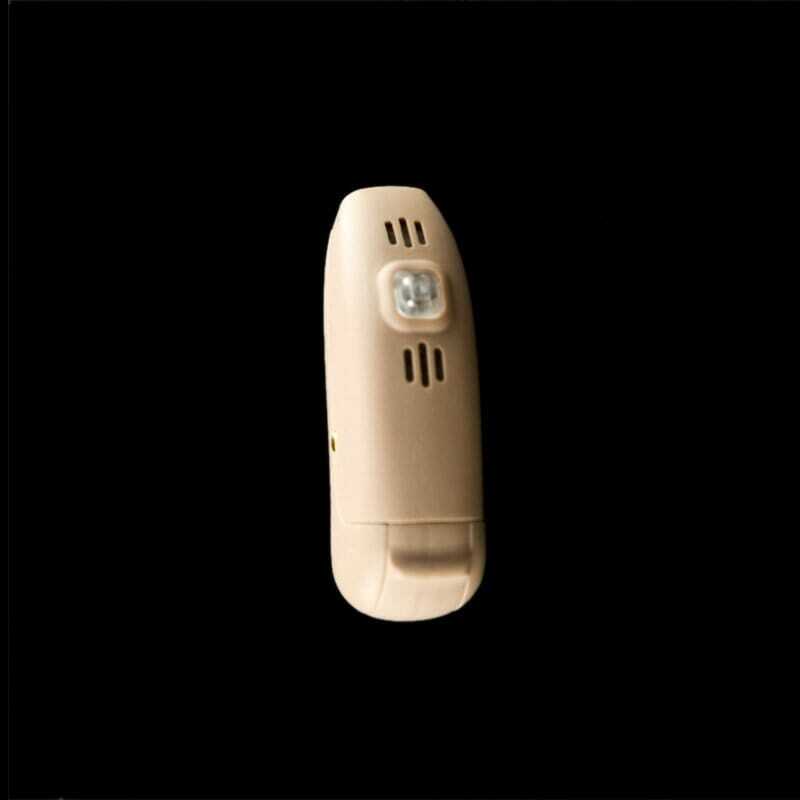 They come in a wide choice of colors, too.